International Society for Technology in Educa, 9781564843074, 197pp. 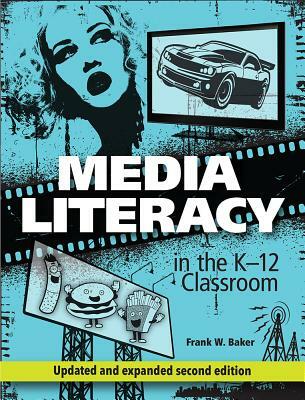 In Media Literacy in the K-12 Classroom, Frank W. Baker will show you how you can bring media literacy into your classroom--whether that classroom is English language arts, social studies, health, or any other subject--and teach students skills that enable them to become knowledgeable media consumers and producers. With the many examples, advice, and classroom activities he provides, you can immediately make this important topic a part of everyday education.